Dubai: Jane Hawking, ex-wife of the late and renowned physicist Stephen Hawking will be among the best-selling authors headlining the upcoming edition of Emirates Airline Festival of Literature, to be held from March 1-9, 2019. 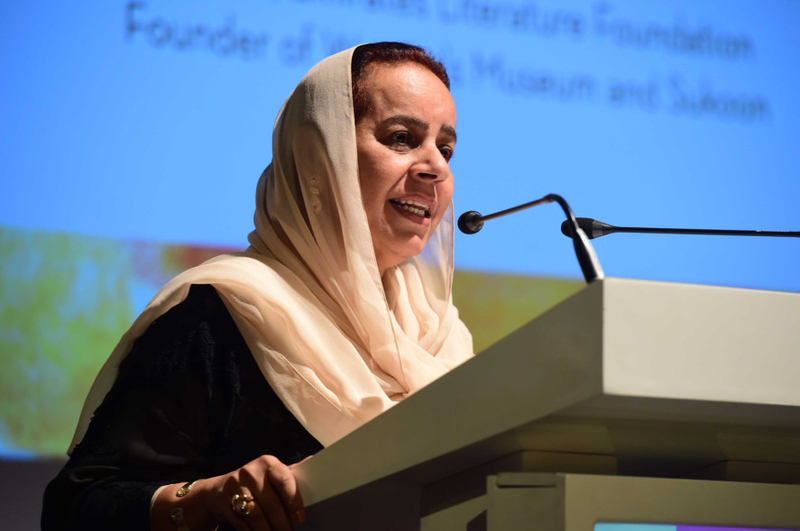 Revealing the line-up of authors and key events during a launch ceremony in Dubai on Monday, festival organisers announced that more than 175 authors from 40 nationalities will take part in the 2019 edition, held under the theme ‘United by Words’. The highlights include Hawking, whose best-selling memoir about her marriage with genius Stephen Hawking was turned into the film The Theory of Everything; Mary Robinson, former President of Ireland, author of Climate Justice: Hope, Resilience, and the Fight for a Sustainable Future; and Jennifer Palmieri, Hillary Clinton’s Director of Communications for the 2016 Presidential campaign. “Around the world we are witnessing classifications, people being divided because of their colour, race, beliefs or nationalities. 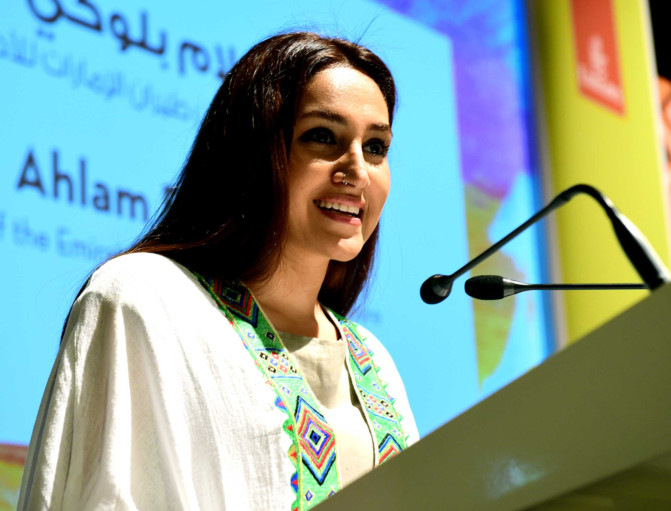 The world needs unity more than ever before and we really believe in the power of words and literature to be able to bring people together,” she said. Bolooki shared the key programmes happening for the first time this year, such as the Youth Day, which will be featuring a series of inspirational talks and authors for people between 16 and 35 years of age on March 7, also the Business Day, which will focus on business literature and share tips on work-life balance. Also new in the 2019 edition is the Future World strand featuring talks and panels about the technological advancements in the world and the ethical issues that rise with it. As always, there’ll be workshops on a range of subjects, including creative writing and how to get published. The festival will also highlight the work of home-grown talents with many locally-based authors and Emirati writers featured in the line-up. 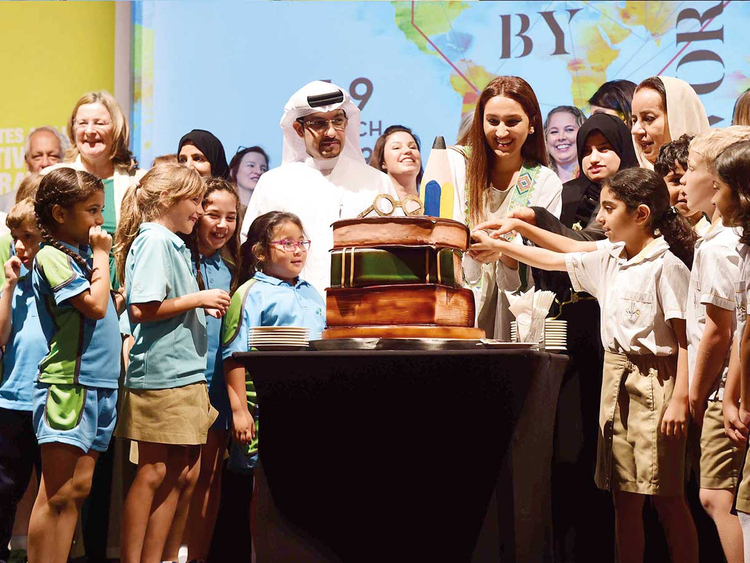 Al Naboudah also mentioned that over 1,390 publishers have participated in the festival and 28,000 students from 250 schools and universities. The annual festival is held in partnership with Emirates Airline and the Dubai Culture. The author list was presented during the launch event at the home of the Festival, the InterContinental Hotel, Dubai Festival City.